Future Montreal projects, let the good times roll. The boom currently ongoing in Montreal continues to pick up speed! from new building proposals to transport and future projects, Montreal continues to become a hot market. Since the last update, a lot of big news has popped up, even surprising many. 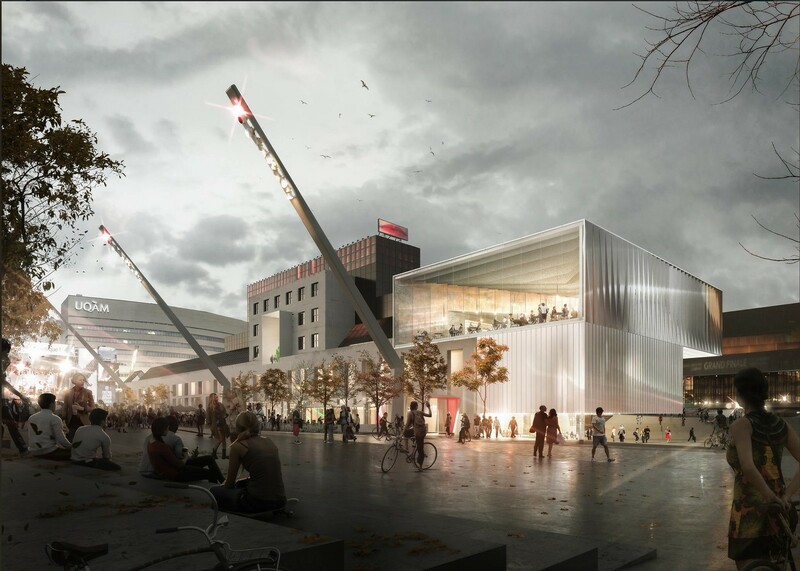 Here are some projects to expect in Montreal. Brivia Group, the developers behind YUL, Le StanBrooke and other projects have acquired 1201-1215 Square Phillips for $45million. This lot was supposed to be home to a new office tower, but the plans never came fruition. The lot is roughly 80,000 square feet and we can expect something big here. The Esso gas station near the Bell Centre might be replaced by a 35-floor condo tower. This area has rapidly densified in the past five years, thus being called our “mini-Manhattan”. That huge lot next to the SNC-Lavalin office has a proposed 40-floor tower, mix-used. The Bank Nationale new HQ has not chosen the winning tower design at the moment, but it has been confirmed that it can reach 200m tall, making it tied for the second tallest building in the city, along with Broccolini’s new condo project next door. After holding an architectural competition, MAC has finally chosen the winner of the new museum/expansion project. Saucier + Perrotte Architects are the chosen firm for this beautiful project which should start next year.Located in the cultural/arts district in downtown Montreal, this project is well needed and brings Montreal closer to being a cultural leader in the world. 3. Tour 1, Square Children’s Montreal project- 38 floors. Finally, social housing with unique and nice architecture. This tower is the shortest in the project, nonetheless will still make a huge impact and attract more families into downtown Montreal. 5. Broccolini Project- 55 floors, 200 metres. The moment we’ve all been waiting for! 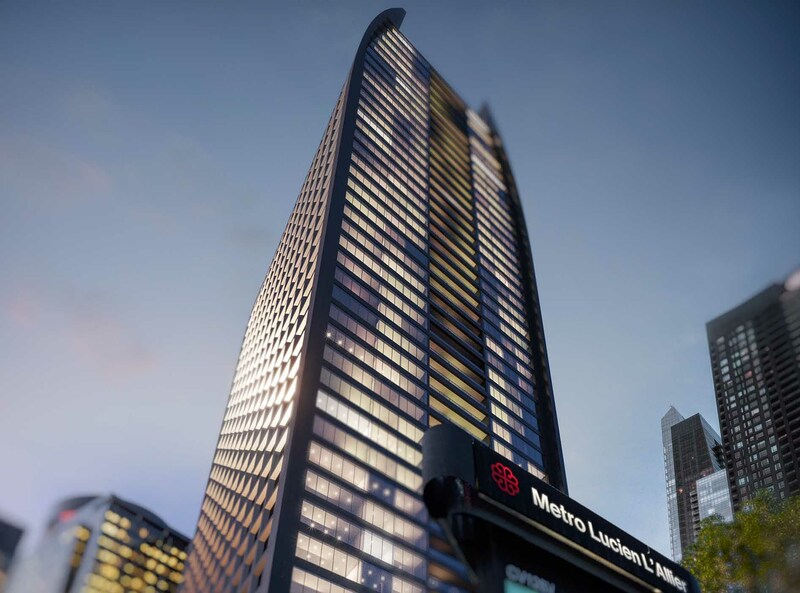 the preliminary renders for 700 St. Jacques tower in downtown Montreal. Two 200 metre buildings next to each other! what a dream if it does indeed happen. Nearly forty years after it was proposed, the provincial and federal government have finally committed to extending the Blue Line. The extension will be adding five new stations at a cost of $3.9B and will be completed in 2026. It’s about time the Blue Line gets extended and this will lead to more extensions. 2. Possible REM extension: The REM project has been in the works for many years before made public. I have known this due to friends working on the project, from inception to confirmation. For many years I have known that even after phase one, a second phase was still in the works. And as of now, phase two is in the study phase, with connections in the eastern part of the CMA and Island. 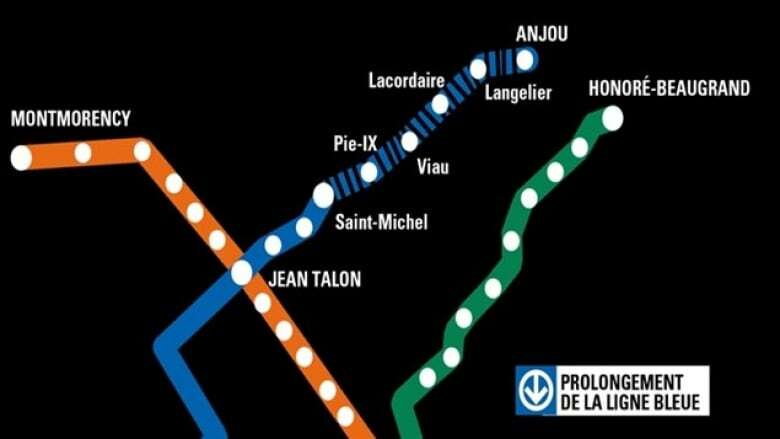 Montreal continues to be a transit hub and is becoming a world leader in this regard as well. YUL has seen an explosive growth the past couple of years. More tourists, business conferences and a booming market all attest to this. Just a couple of days ago, news broke out that the airport is indeed expanding. The expansion will modernise the airport, add nearly thirty new gates and connect to the REM. The project will cost an estimated $2.5B for the first phase, adding ten/fifteen gates, while the second phase will be announced soon. The city is booming on all cylinders and it’s about time the airport will get a massive upgrade and expansion. The historical boom of the city continues, not only with new office and condo towers but also with expansions of transit systems and our airport. Montreal continues to strengthen it’s image of an international city and is ushering into a new and exciting era. The days of stagnation are long gone. Welcome to the new Montreal, where the good times continue to roll! Downtown Montreal construction update: December 15th, 2018. Before and after: looking at former projects in Montreal. The downtown experience: why people are moving to downtown Montreal.